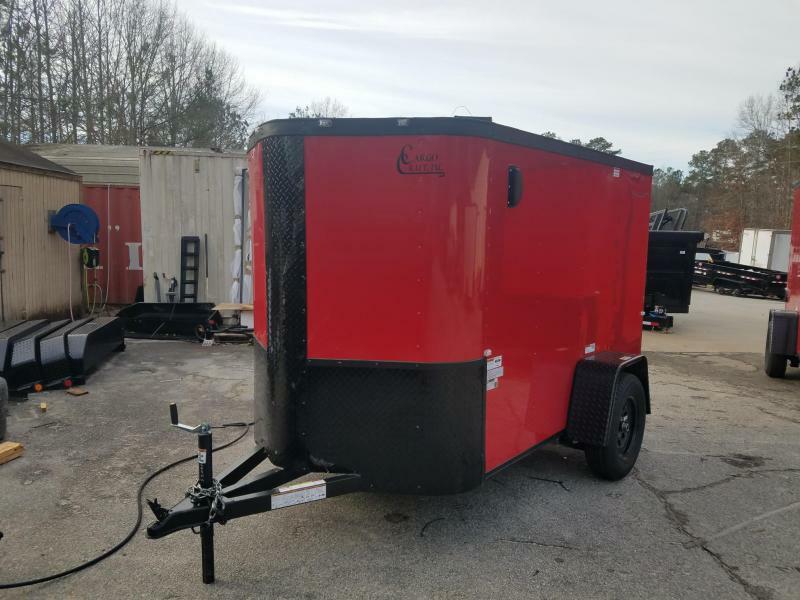 You may not have heard of Look Trailers, but they are one of the fastest growing brands of cargo trailers in the United States. 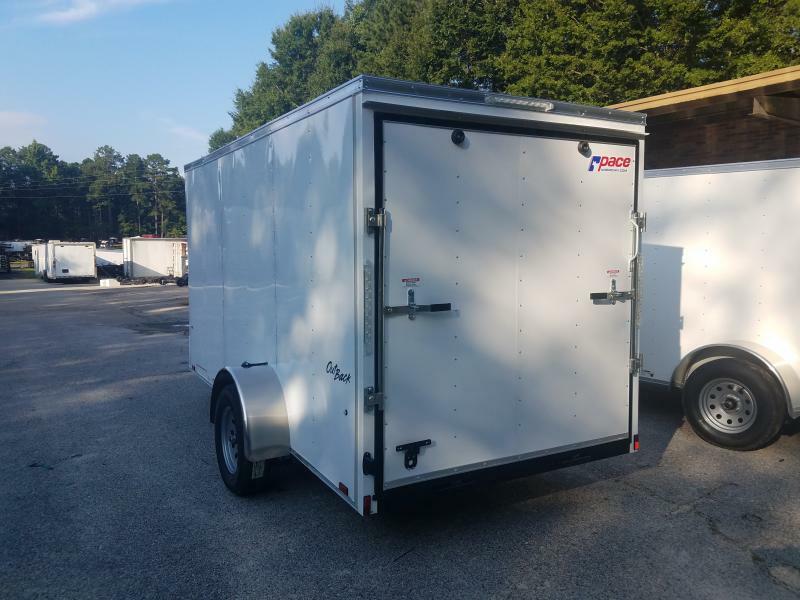 We are proud to now carry Look Trailers at both of our locations (Fayetteville and Newnan). 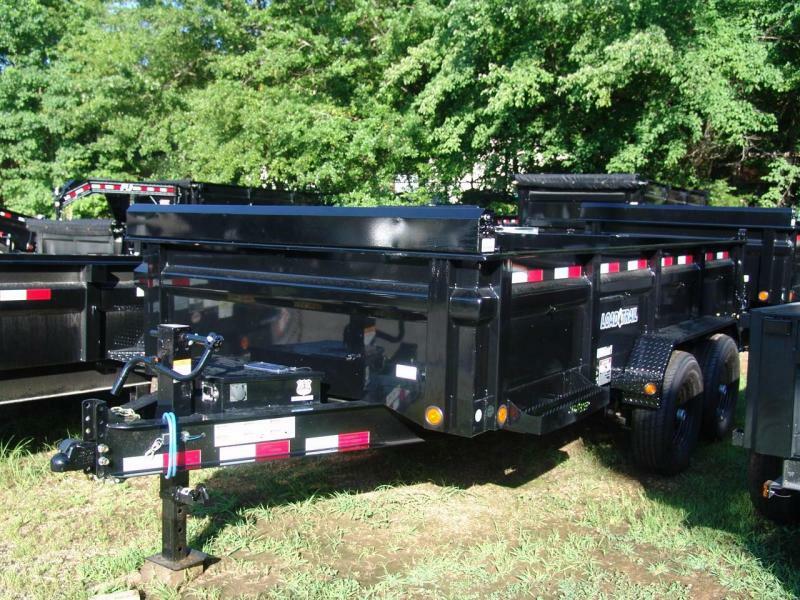 Here's a look, no pun intended, at the many features and benefits of Look Trailers. 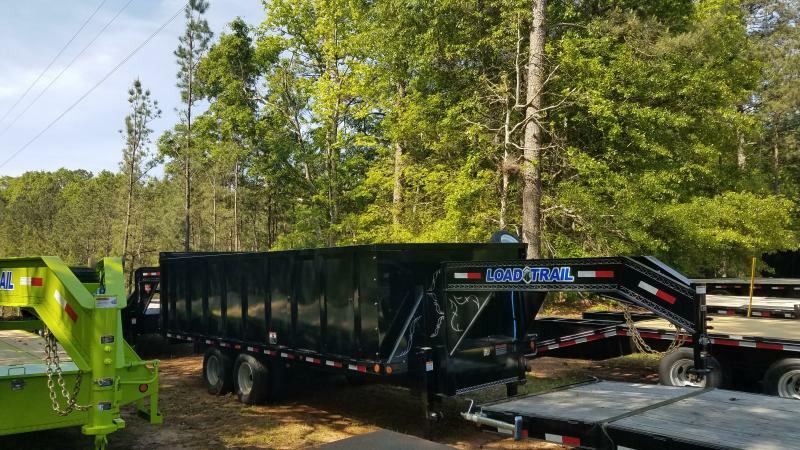 Look Trailers is led by a team of industry veterans, therefore they know there are many different types of trailer uses. With that in mind they've built a wide array of trailer types. 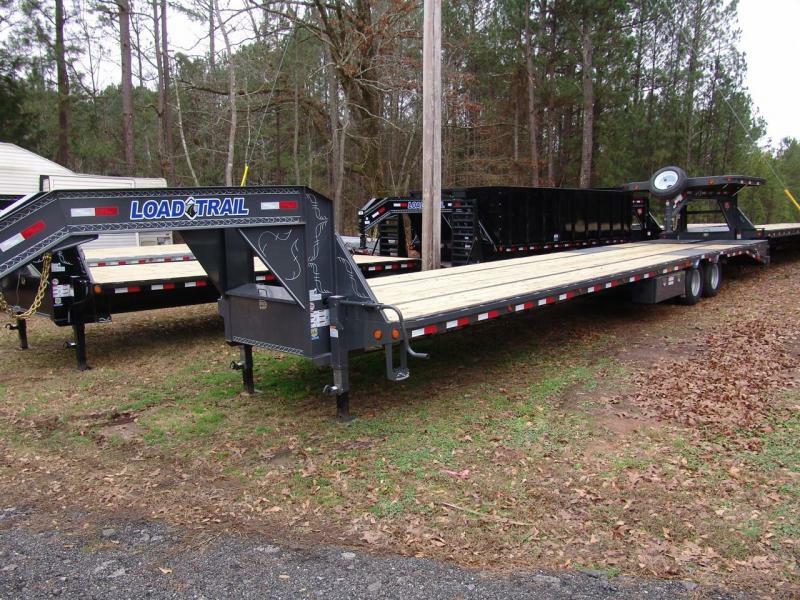 Here are the many different types of trailers available from Look. 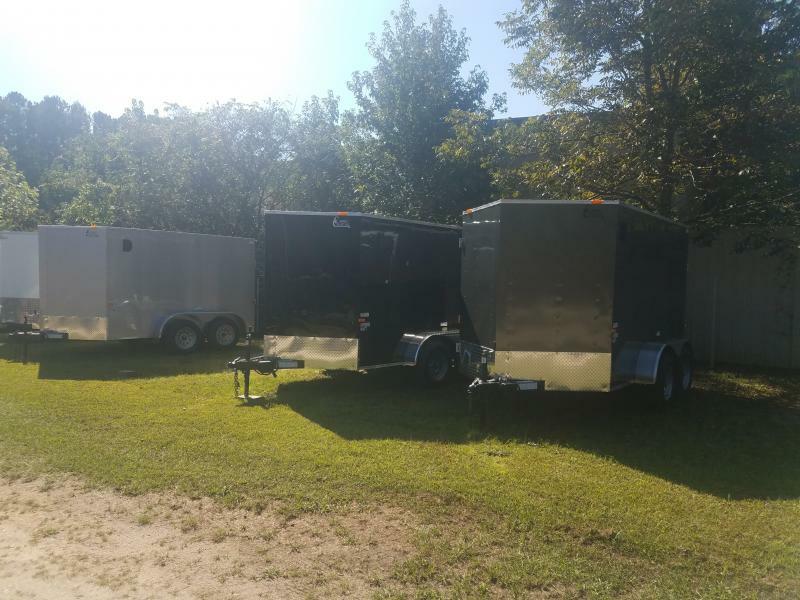 Look Trailers stand behind the quality of their products. Here are the details on their limited, one year, and three year warranties. For full details, please visit their website directly here. 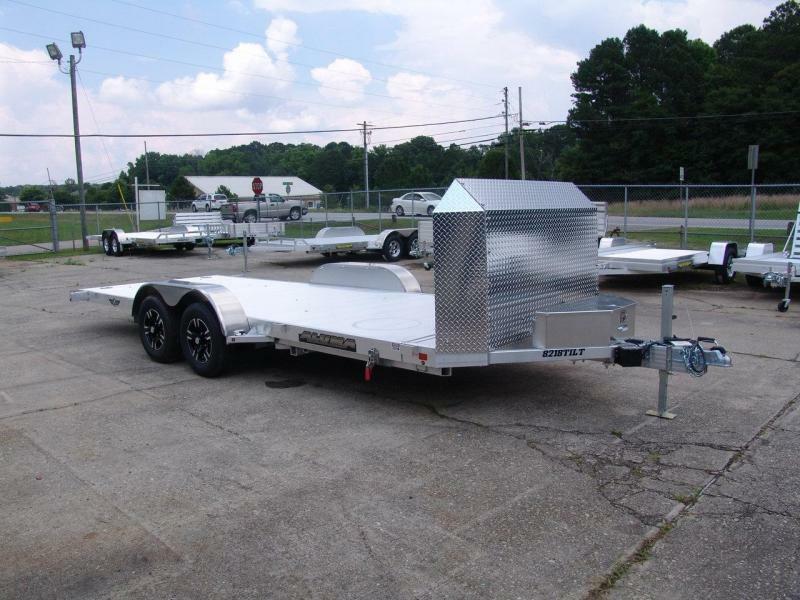 LOOK Trailers ("Manufacturer") warrants to the original consumer purchaser that the trailer produced by the Manufacturer (the "product") will be free from defects in material and workmanship for a period of one or three years, depending upon the trailer model and component, except as herein limited, from the date of the first retail purchase, provided all stated conditions and exclusions are satisfied. 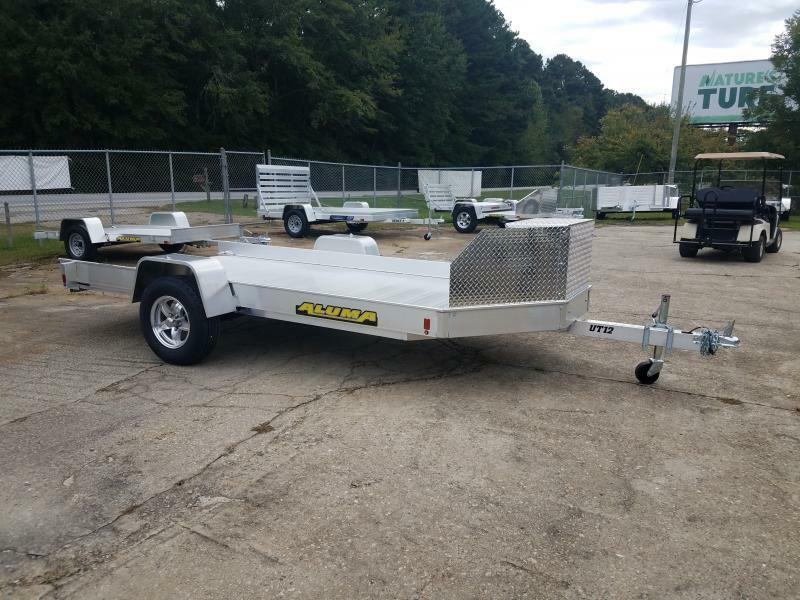 This warranty is limited to the first retail purchaser and it is not transferrable or applicable to rental trailers. Three Year Warranty is limited to the overall frame structure and associated frame components on all product models. 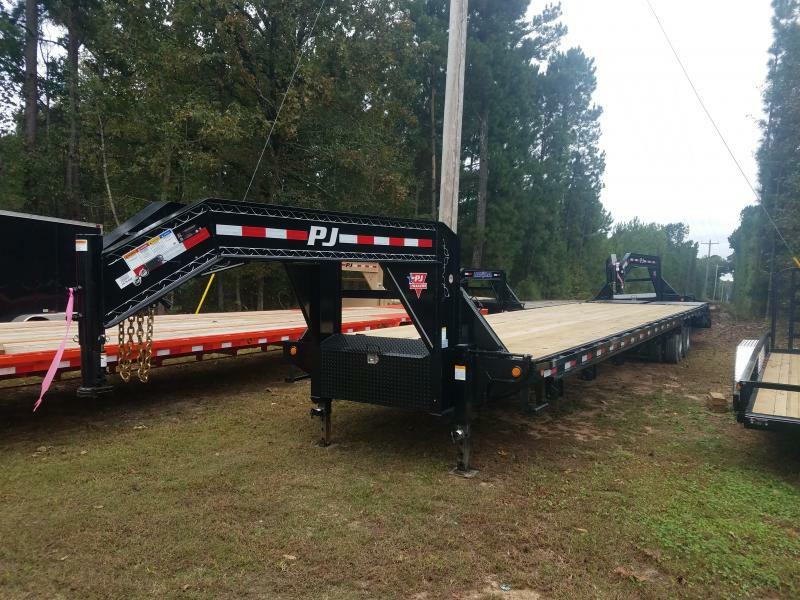 These include: mainrails, crossmembers, vertical posts roof bows, tongue, A-frame, door frame, coupler, headers, and welds. One Year Warranty is limited towindows, doors, aluminum, plastics or TPO products, plumbing, cabinets, trim, electrical, stoneguard, floor coverings, sealants, improper application of paint or undercoat, and lights. Aftermarket products installed or applied by Manufacturer are excluded from this warranty, but may be warranted by the applicable supplier. 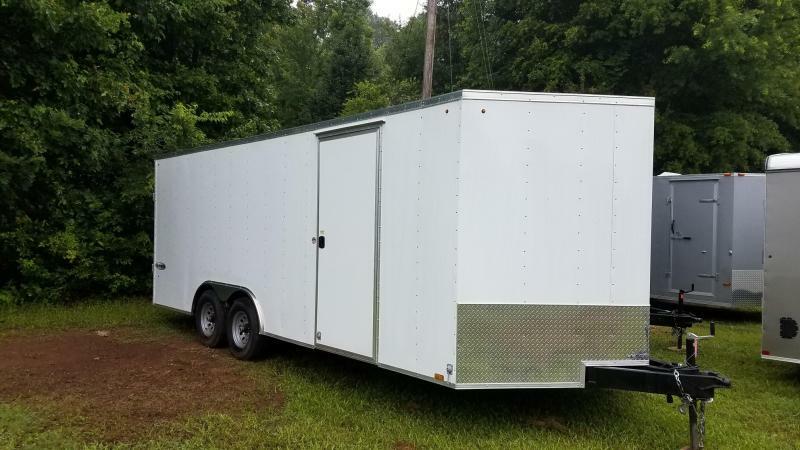 If you need replacement parts or just need to customize your Look Trailer, we at Trailers For Less have you covered. 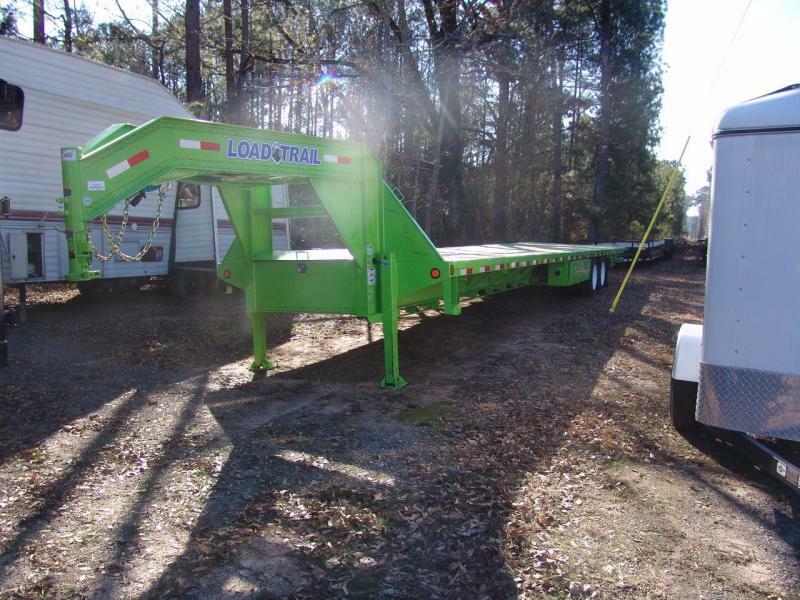 We can quickly obtain parts from Look Trailers if we don't already have them in stock. 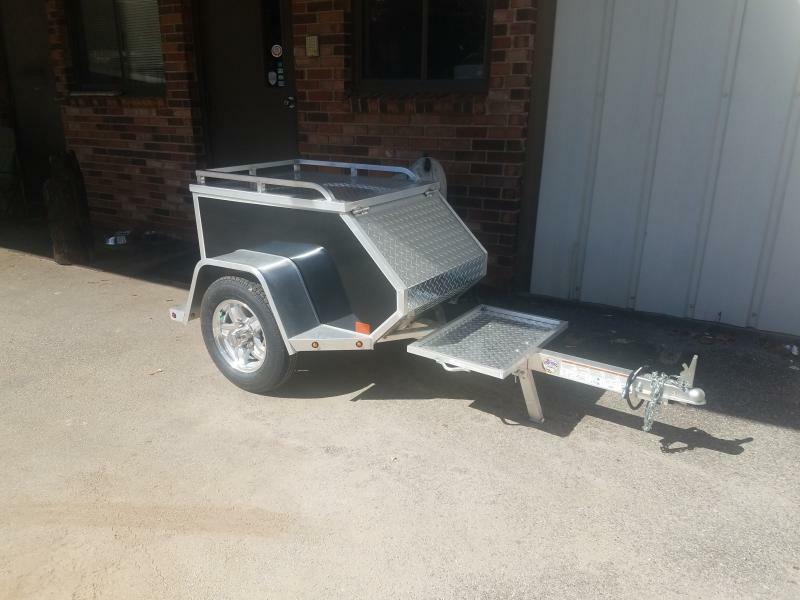 As an added bonus we have onsite trailer service garages to fix your trailer with trained and qualified technicians. 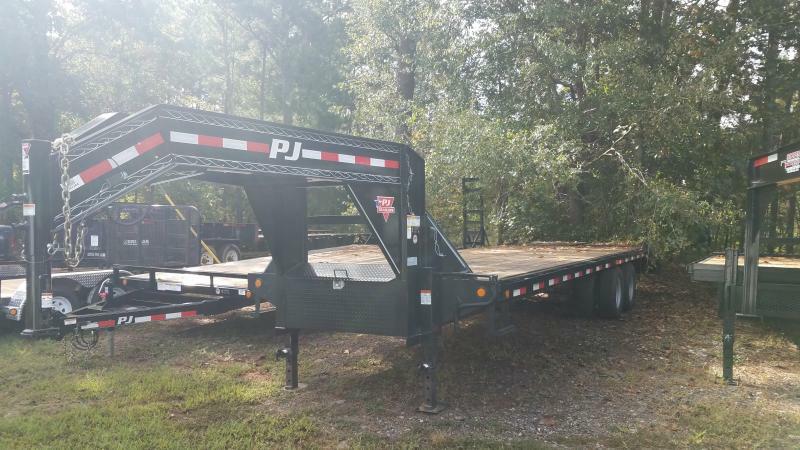 Don't hestiate to ask us about parts or scheduled a trailer service online.